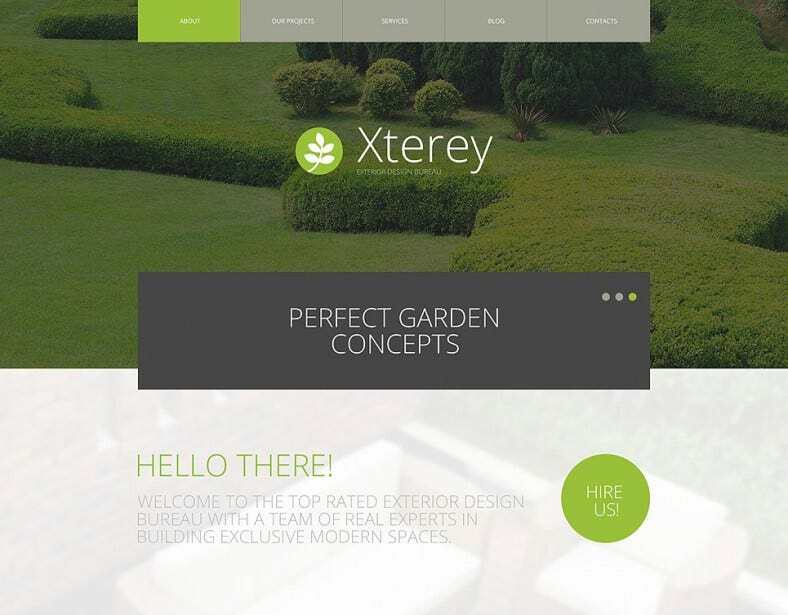 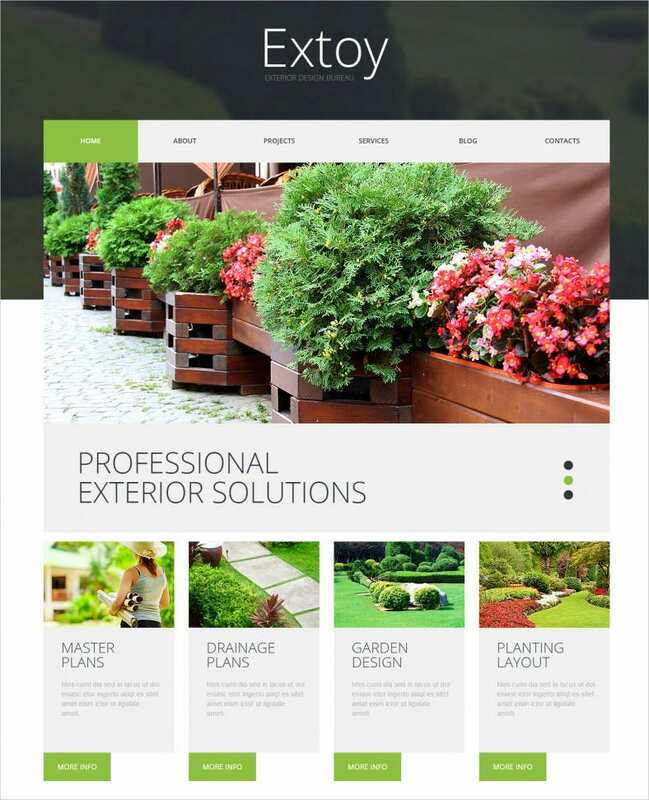 You can fine tune your website building by opting for our HTML-CSS coded themes. 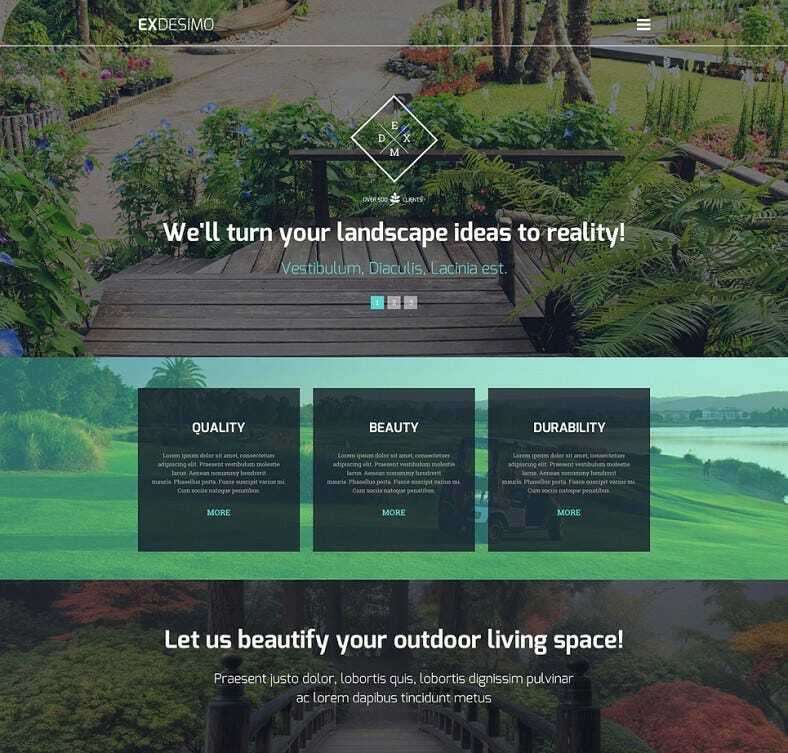 These template designs are powered by Bootstrap support, Cherry Framework and sliced PSD files to boost creativity. 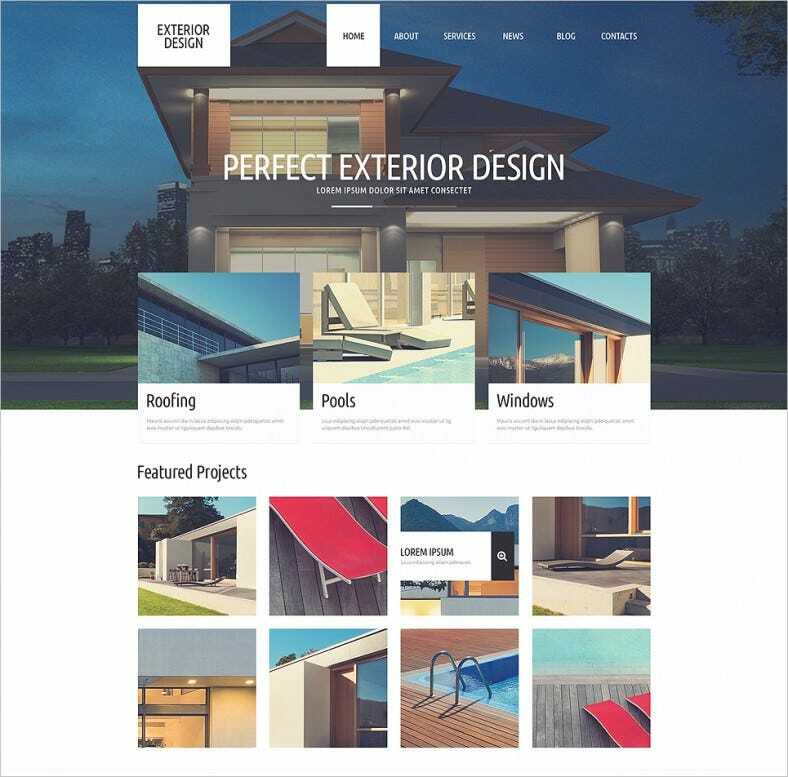 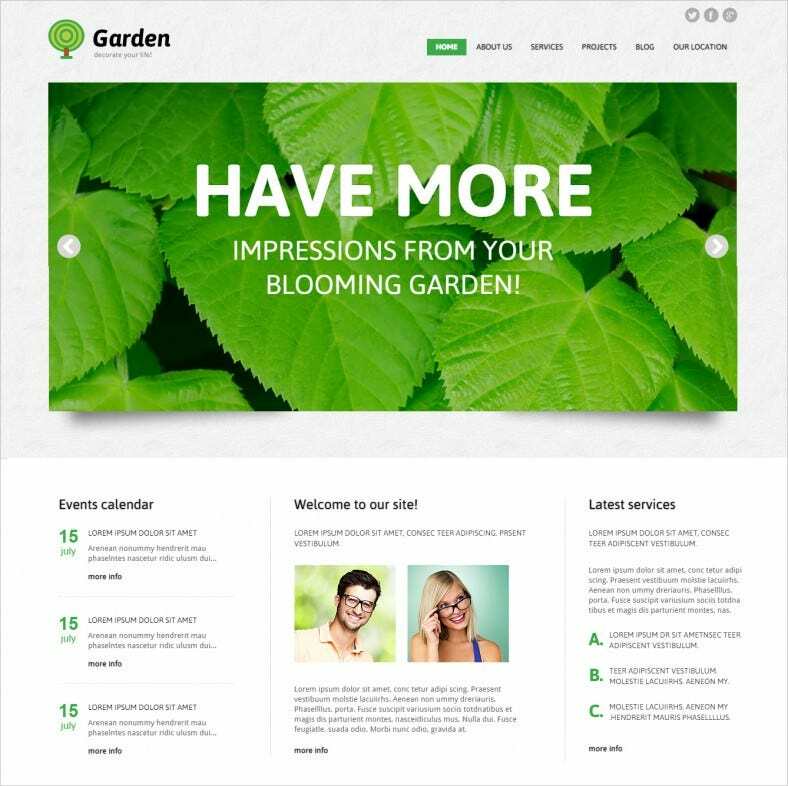 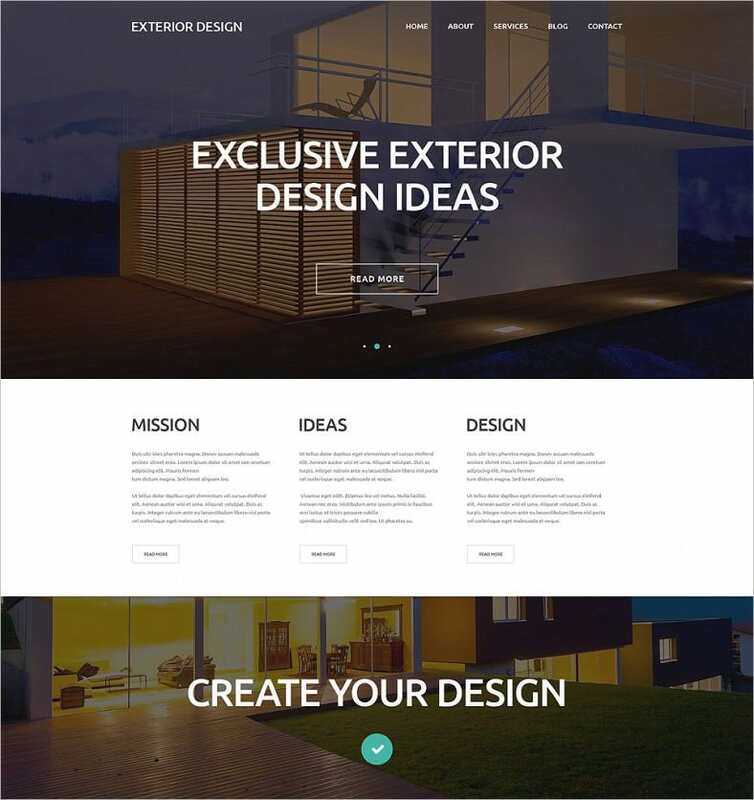 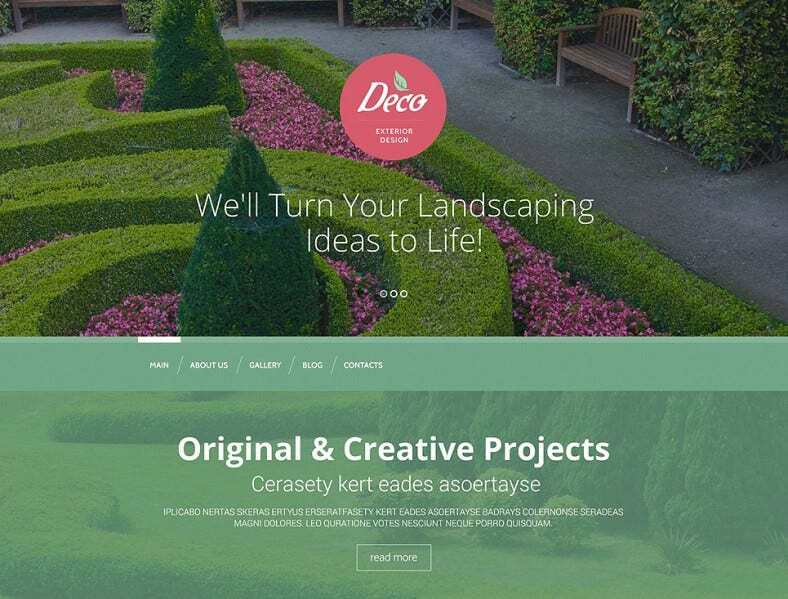 The Free & Premium WordPress Templates, ideal for Exterior Design websites are also completely responsive and have a retina ready design. 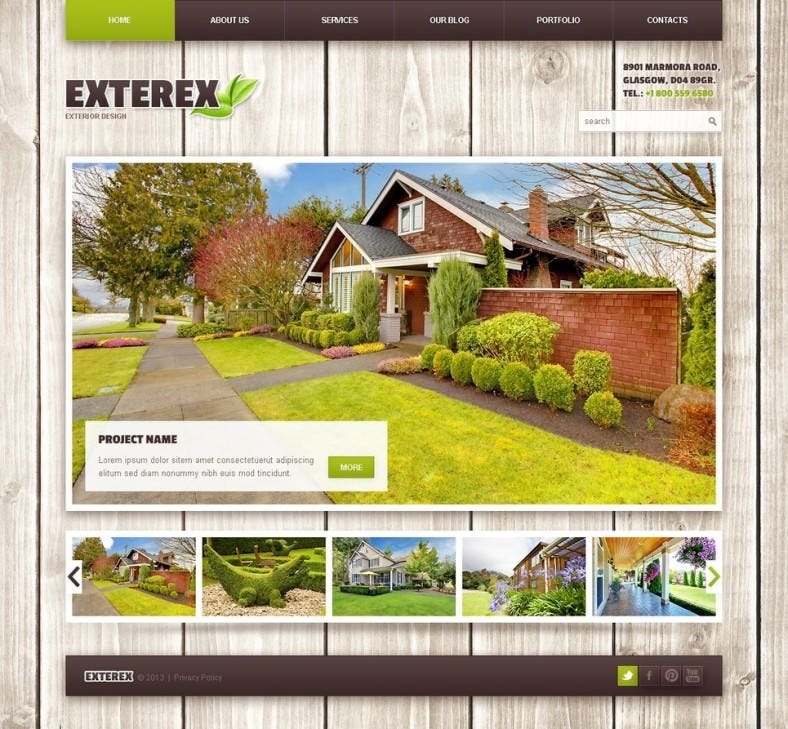 They are primarily built with SEO friendly codes which ensure higher traffic rates. 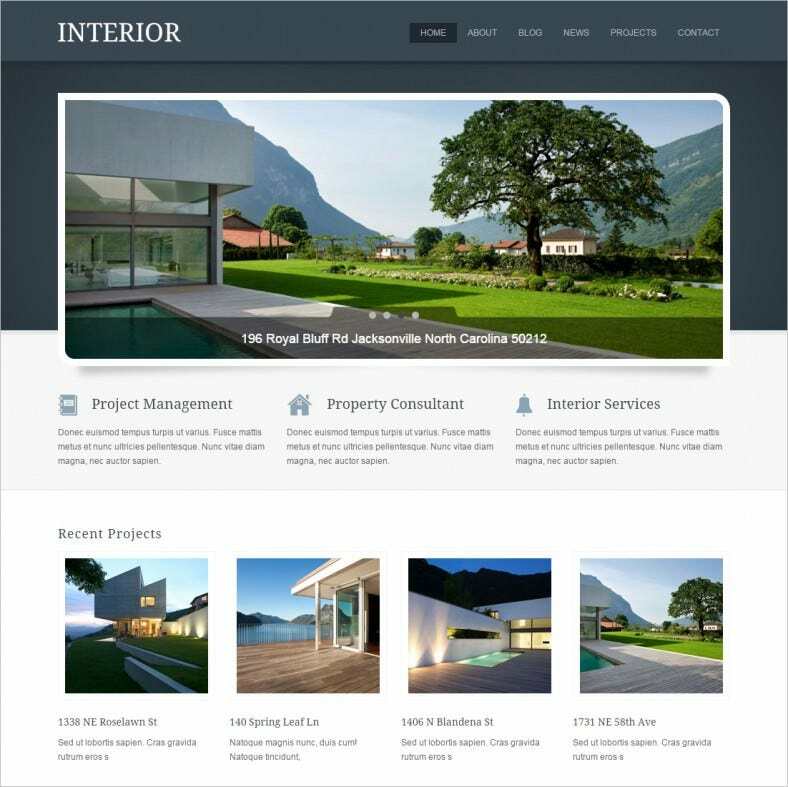 These themes are also WPML ready and come with ready to use PHP contact forms. 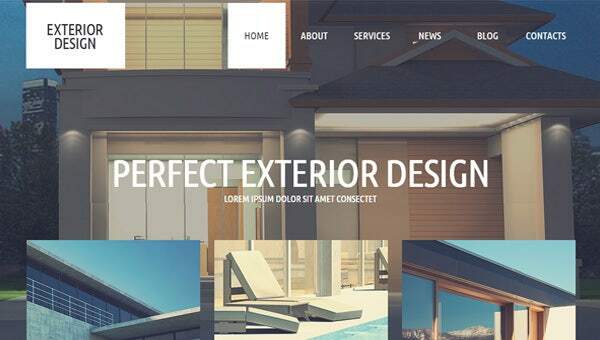 The codes used are HTML5, CSS3, LESS and jQuery.